Profitable cutting-edge investment insights by email. Follow the Money has been coaching traders and investors since 2010. 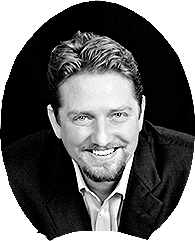 Your trading coach and creator of the Profit Trakker System, Jerry Robinson, has over 20 years of trading experience with special focus on Swing Trading and Position Trading. Check out our free podcast with a new episode each week. 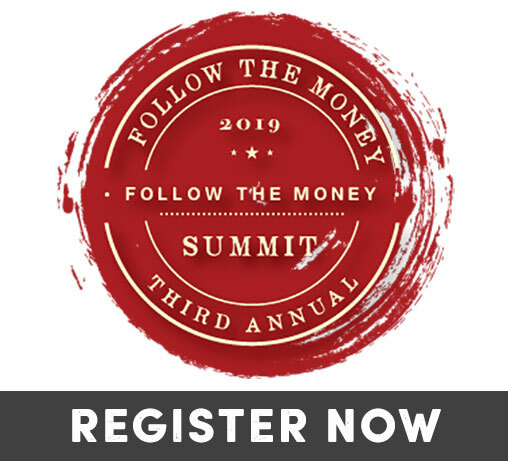 Reserve Your Seat For The 2019 Follow The Money Summit! Profit Trakker: A no hype, no opinion, trend following system for traders and investors. C.A.R. - Looking for wise counsel for a sound retirement? Trade with the trend with our powerful Market Trakker trend trading service.  Our premium members receive real-time actionable ideas and strategies designed to profit from both short-term and long-term trends in the financial markets. We also provide actionable strategies for profiting in a downtrend. 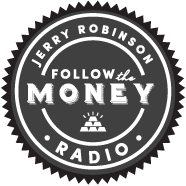 Cutting-edge financial truth and practical investing strategies from host, Jerry Robinson. 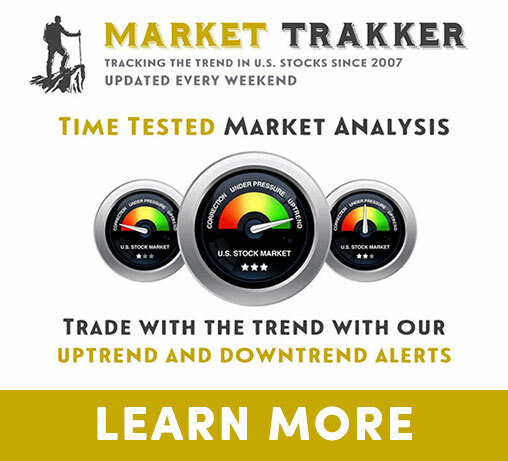 Weekly U.S. stock market alerts, helping you stay on the right side of the trend. 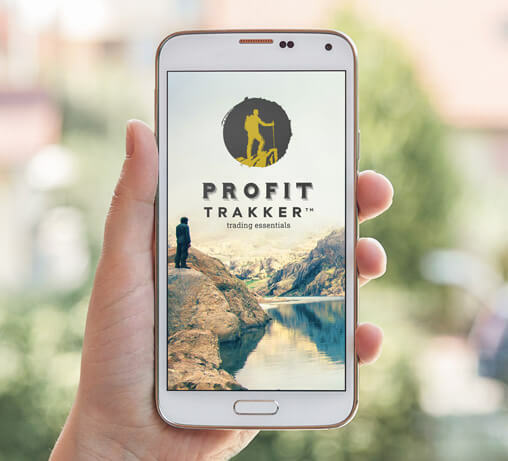 Take a tour of our Profit Trakker system. 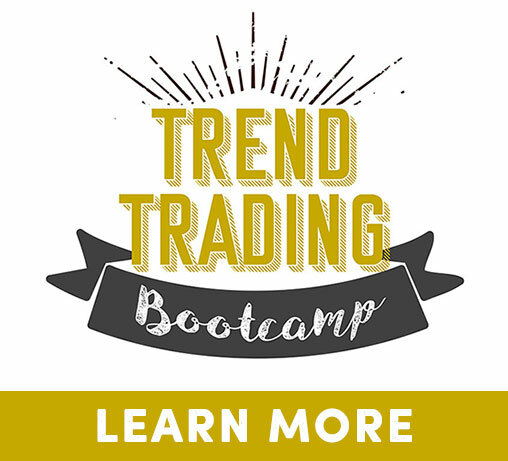 Get started learning how to trade the trend. 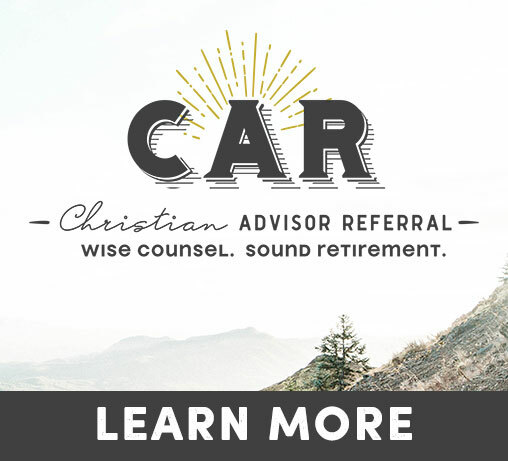 Christian Advisor Referral (C.A.R.) 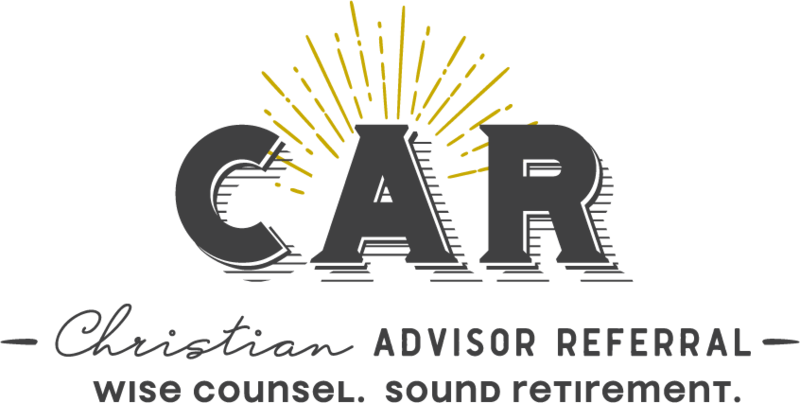 is a network of Bible-believing financial advisors dedicated to providing wise counsel for a sound retirement. 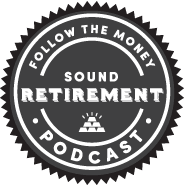 Our advisors help you turn your hard-earned money into a solid retirement gameplan using sound financial strategies. Our founder, Jerry Robinson, is an economist, veteran trend trader, and best-selling author. Jerry also has a passion for researching and teaching the Bible. Although he has never been an "insider" on Wall Street, Jerry used his own Profit Trakker system to forecast several major market events, including the stock market crash of 2008 and the buy signal for U.S. stocks in 2009. Jerry's book, Bankruptcy of Our Nation, provides an eye-opening critique of America's debt-based economic system. 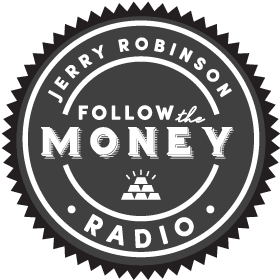 Follow the Money Radio delivers fierce truth about global trends along with profitable investment and income ideas. 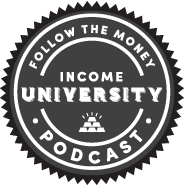 Heard in over 30 countries since 2010, our podcast helps you understand what is truly important about your money. 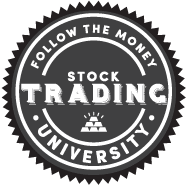 Welcome to the Stock Trading University Podcast series! In this new podcast series, you will learn to trade stocks in just one minute a day! Hosted by veteran stock trader, Jerry Robinson.